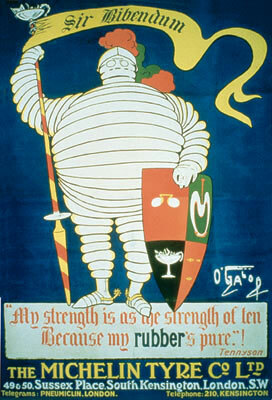 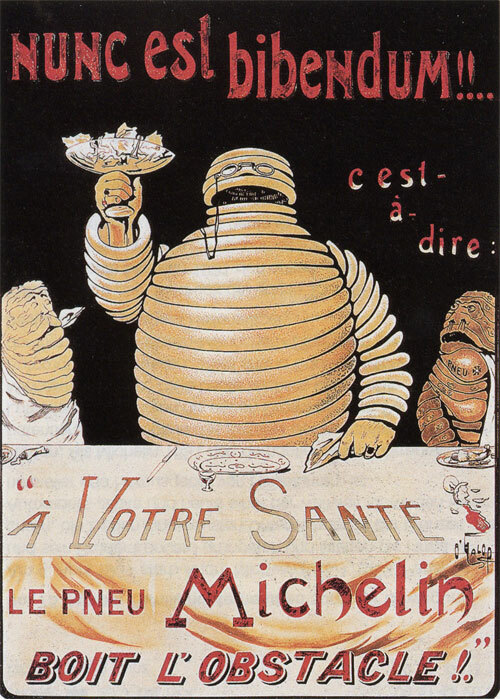 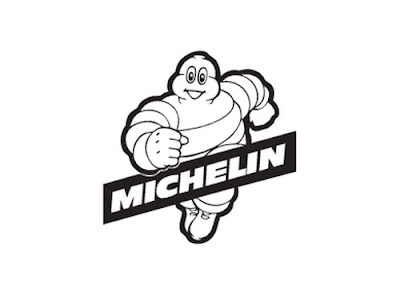 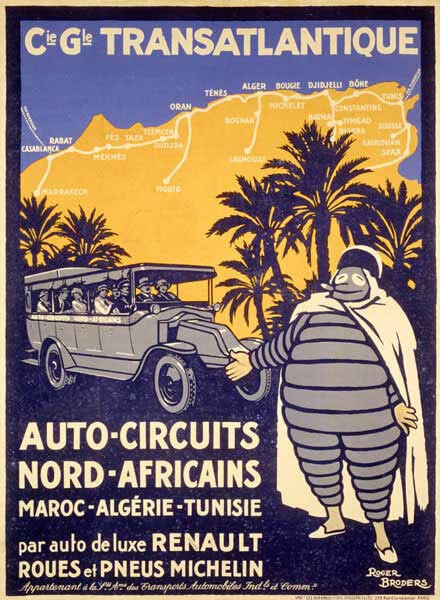 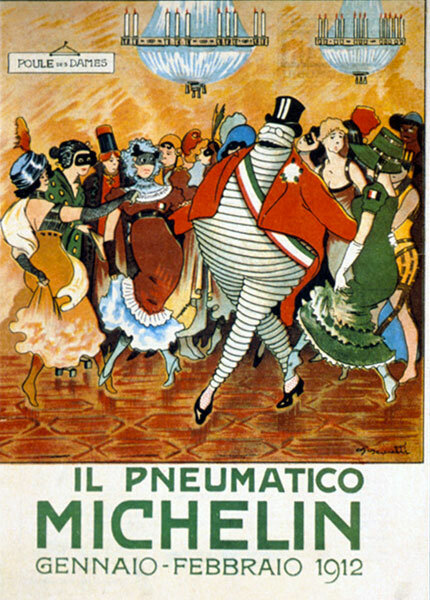 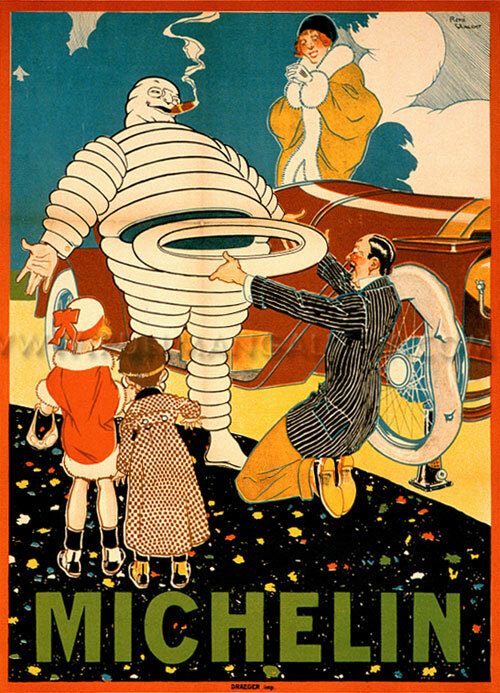 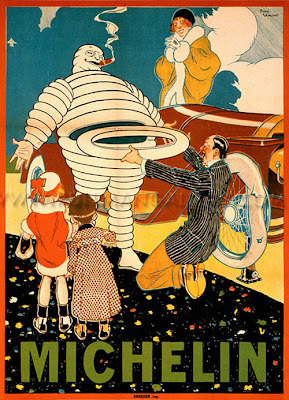 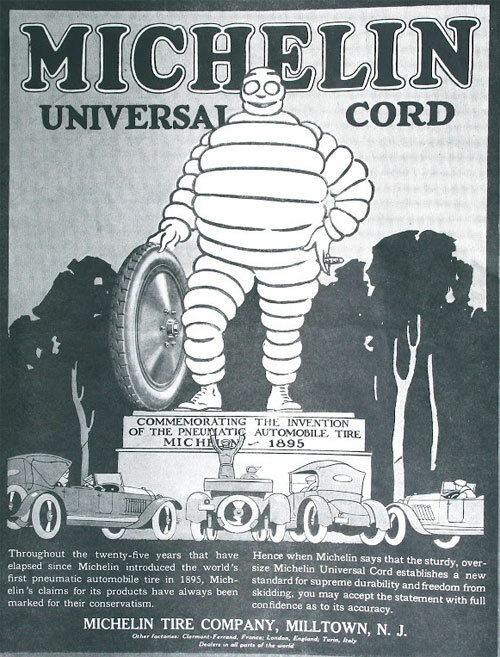 brandflakesforbreakfast: ever wonder about the michelin man? 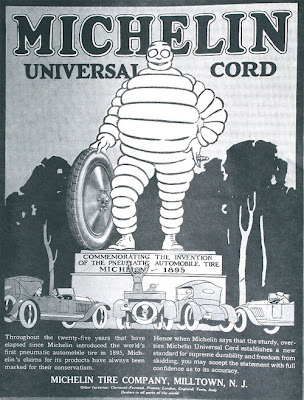 ever wonder about the michelin man? Well he's come a long way from his early days of drinking, smoking, partying, and being a "ladies' man". 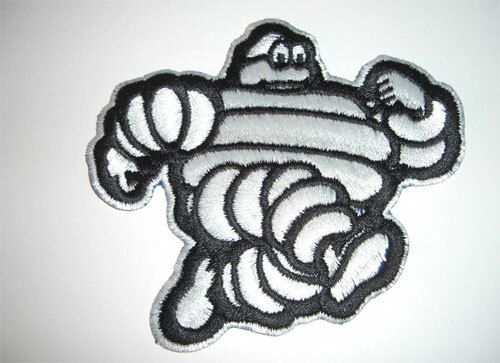 The Michelin man has transformed over the past 100+ years and now a days he can be seen running around, saving the world, you know? 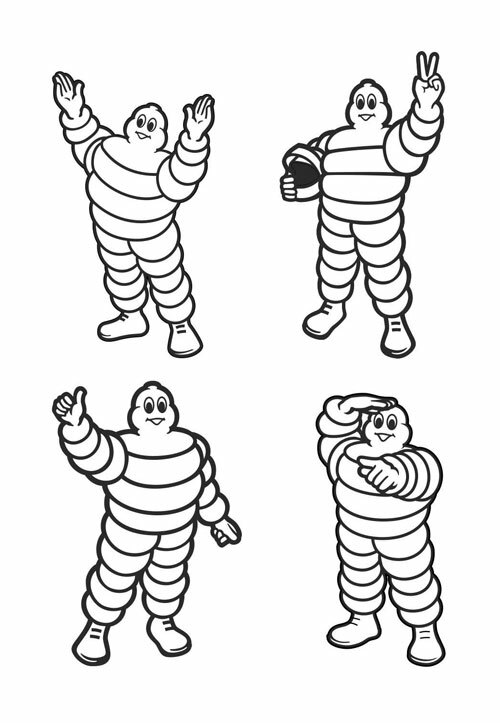 Check out the progression and history of this icon here.